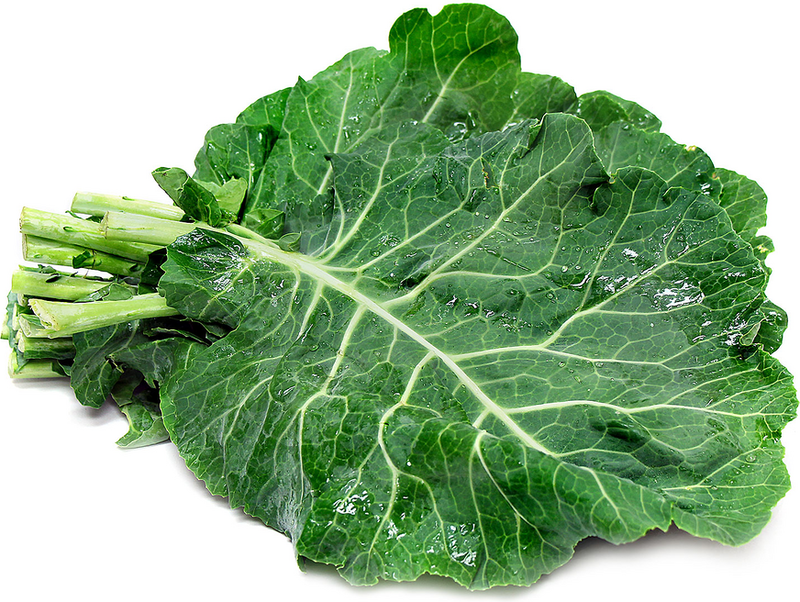 Collard greens are closely related to the broccoli, kale and cauliflower. These greens are large in size, have small white veins and are overall green in color. Collard greens offer a tender texture with a flavor similar to Green cabbage. Organic Collard greens are available year-round.